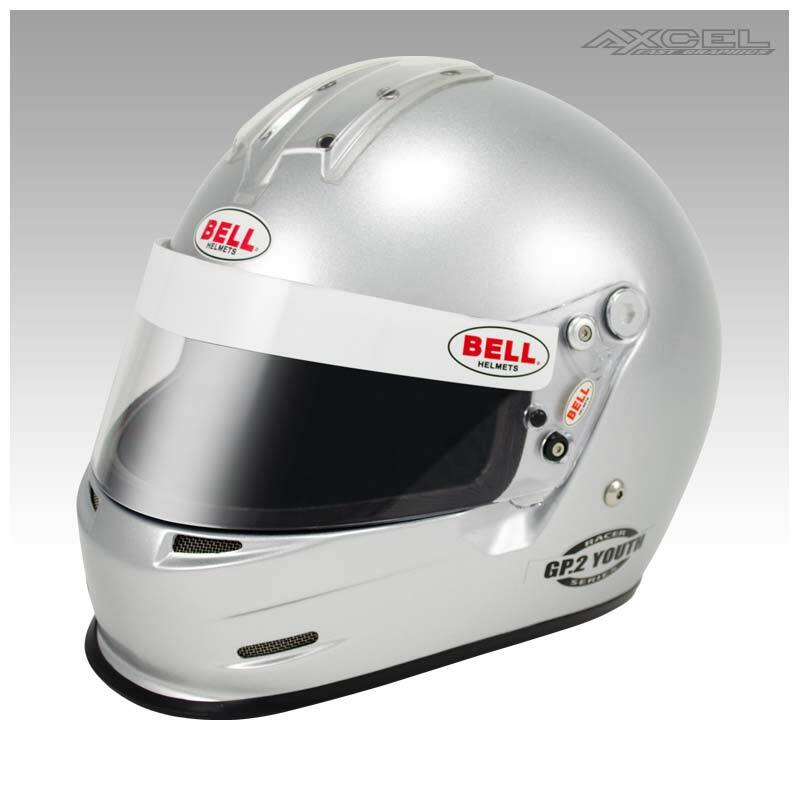 The GP.2 Youth helmet is designed for young racers who need an extra small size helmet that is fire retardant. 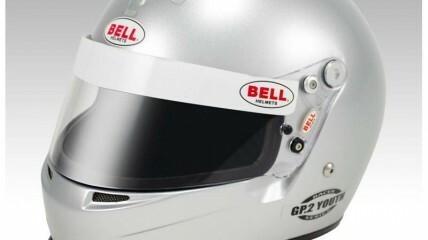 The GP.2 Youth has the same design features as the adult GP.2 model. The GP.2 Youth is SFI 24.1 certified – the SFI 24.1 standard is accepted by various youth racing and karting organizations including the Quarter Midget Association of America(QMA).